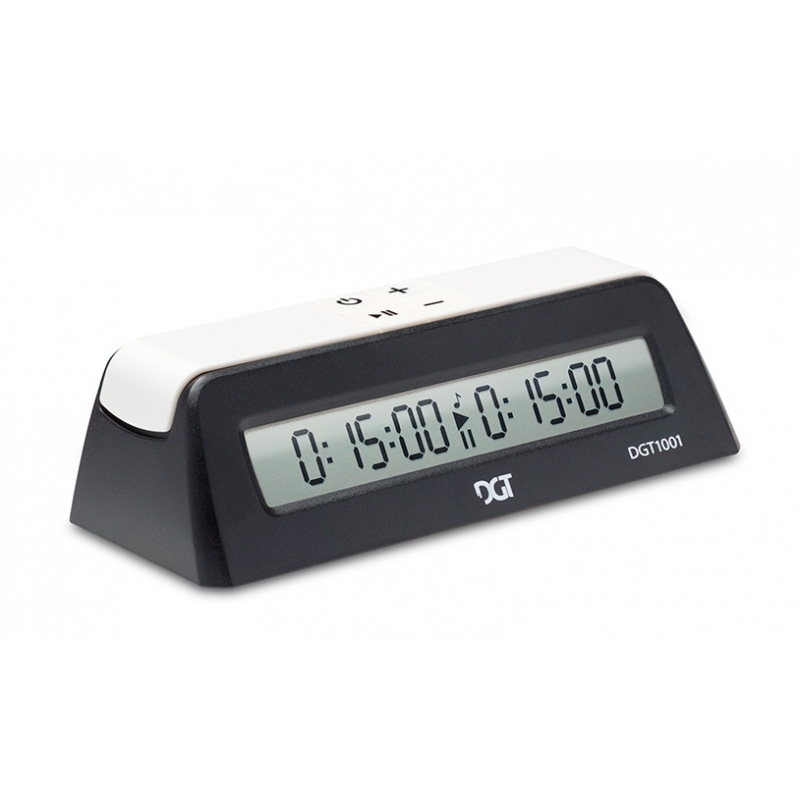 The DGT1001 is a universal game timer suitable for school, club or home use. 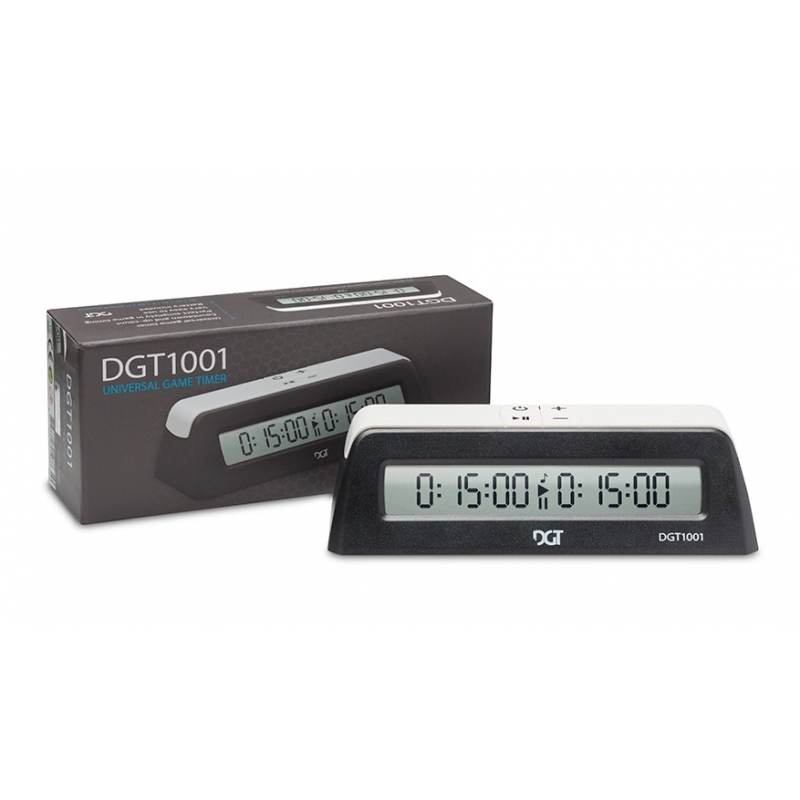 The DGT1001 features countdown and up-count and has two large buttons on the top left and right to operate the timer. 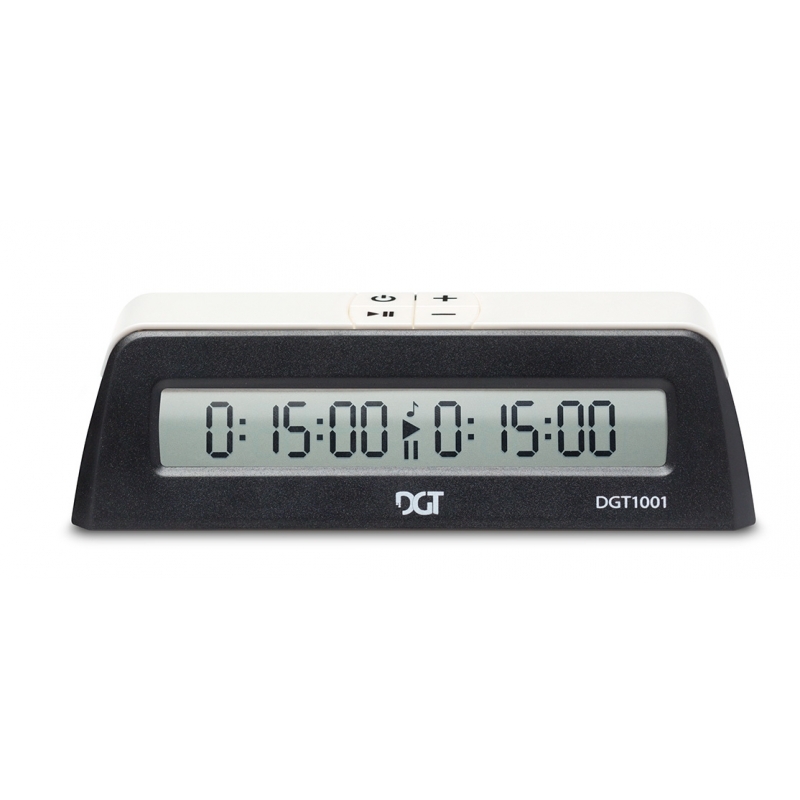 The clock does not have bonus or delay options.